While it’s always a wonderful treat to have fresh fruits and veggies available, it’s important to note that gardens and gardening can be a veritable hazard for those who own dogs. 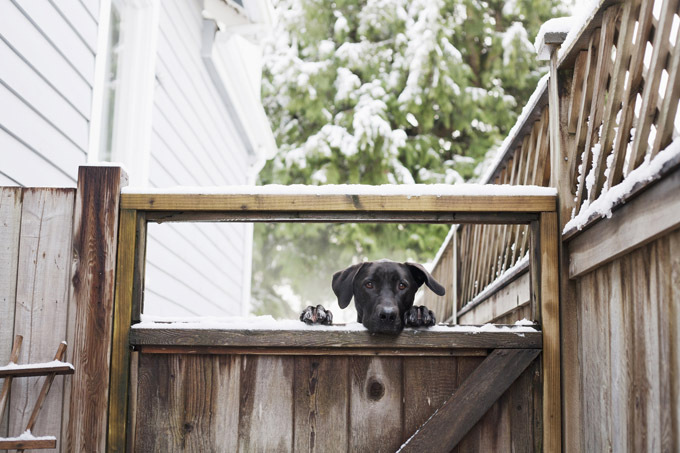 Be sure to take precautions when your four-legged friend is out in the garden with you so that they don’t end up eating something they shouldn’t. While this seems like a no-brainer, especially if you also have kids, it’s important to remember that what isn’t dangerous for us may be dangerous for dogs. Be certain that no flowers or fruits have poisonous leaves that could harm your dog should they take a curious lick. And always keep chemicals out of reach at all times. This should also be a no-brainer, but accidents still happen. Any form of pruning shears, cutters, even hoes, and shovels can potentially be dangerous. You may joke that your dog is your baby, but regardless it’s important to make sure you often treat them as such by never leaving them alone. 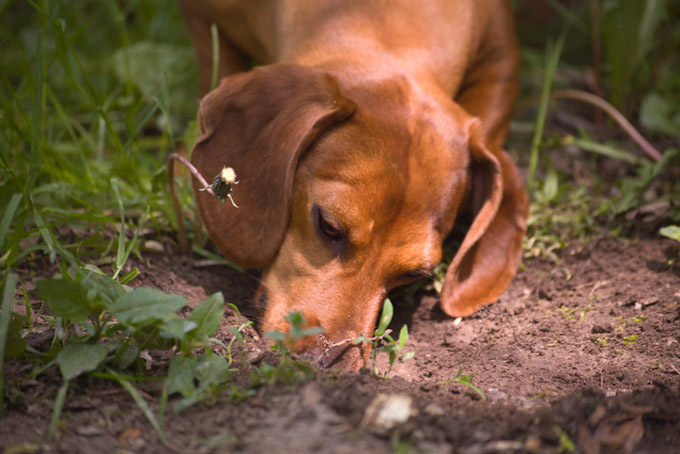 Not only could they dig up your plants, but they might even get into the aforementioned tools and chemicals you may be using on your plants. So do everyone a favor, and keep dogs in sight. This may not be applicable for everyone, but if you have a fence it’s best to make sure the gates always stay closed. Dogs are prone to chase things, or even just be curious and wander off no matter how well trained they are. Keep them in sight and keep them secure! There are just as many goodies as there are hazards in your garden. Make sure your dog shares in the bounty when it’s harvest time. Things like seedless watermelons, strawberries and blueberries make for excellent treats. The more you reward them, the more enticed they may be to stick around and help you next year!